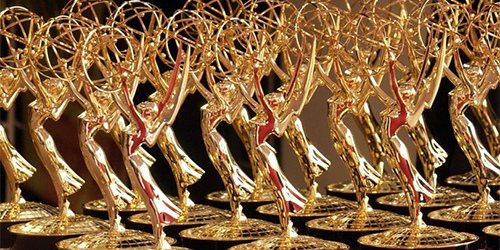 The Primetime Emmy Awards are being handed out on Sunday, September 17th. Here are my predictions. The Creative Arts Emmy Awards are going to be held tonight and tomorrow. Here are my predictions for each category.